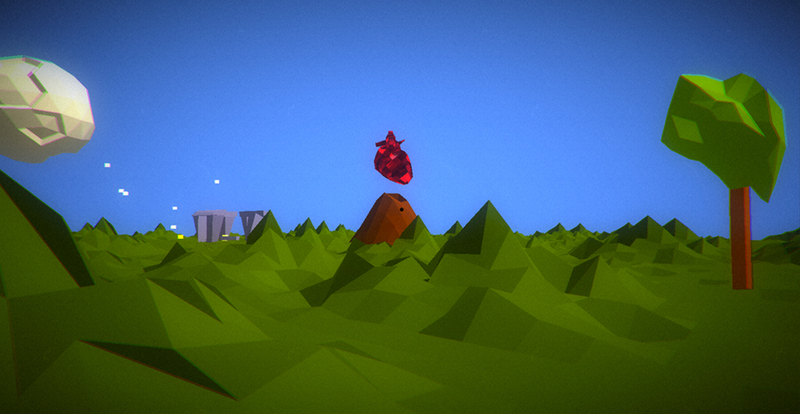 Anheuristic is a game about being in a dying world. You can explore it and do things. Maybe you'll be able to excite the world. So, enjoy it while you can, because everything is destined to fade away. 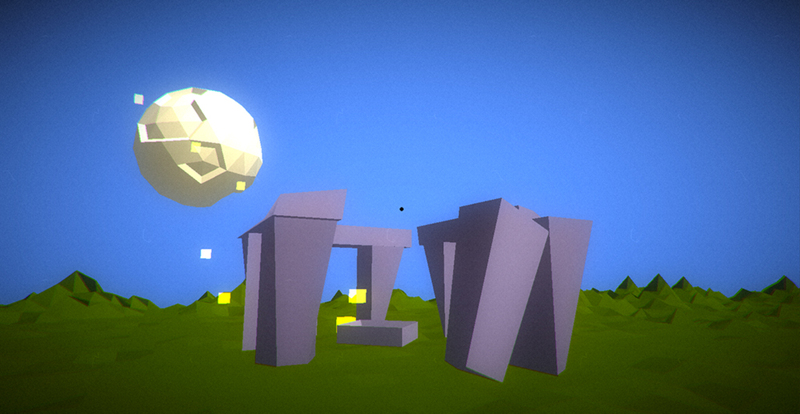 Anheuristic was created for the Global Game Jam 2013. The theme was the sound of the heartbeat. 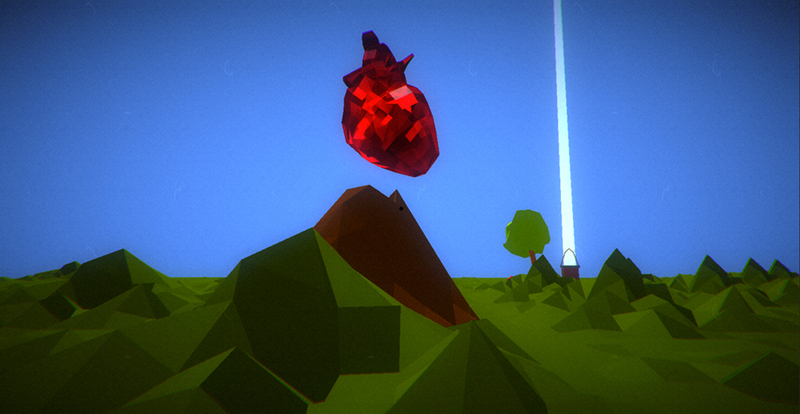 We wanted to make a game centered on emotions, knowing that none of them can last long. 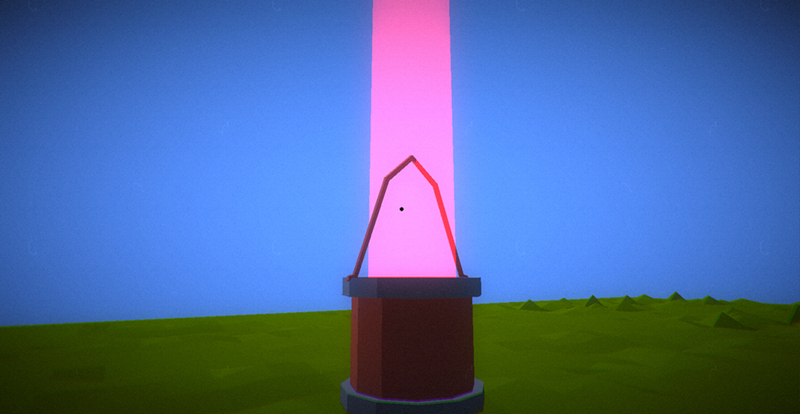 Anheuristic is currently just a prototype, but we will develop it in a full game. Use W,A,S,D or the arrow keys to walk and the mouse to look around. Esc in the start screen closes the game. 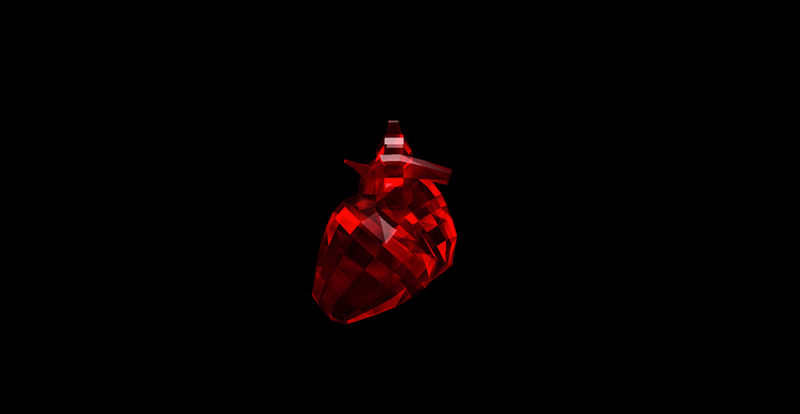 Here you can download the Anheuristic prototype. The game is available both in Mac and Pc version. A Linux version is planned and it will be released later.